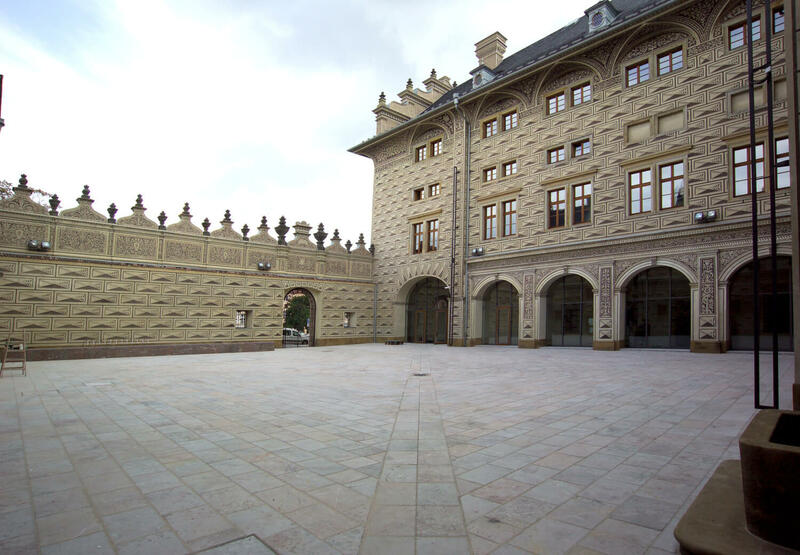 Explore the unique building of Schwarzenberg Palace inside out. Take part in an investigative game for parents with kids of 6+ years of age, led by National Gallery lecturers. Meeting point start time and duration: Prague National Gallery, Hradčanské Square 2, Sat 29. 9., 10.00–12.30.